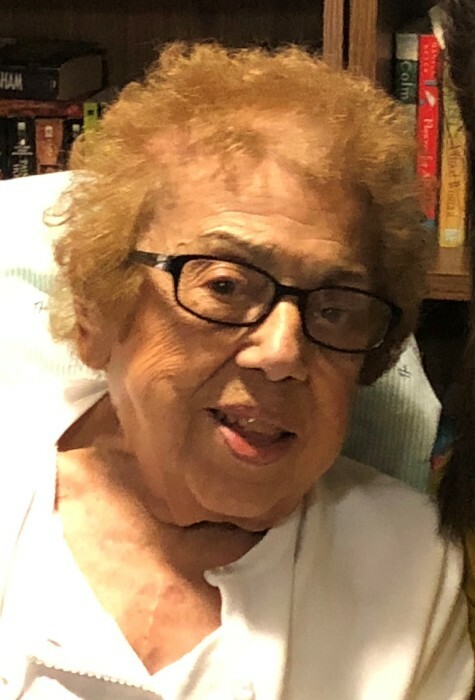 UCCI, Rose, (Lemme), 97, of Monsignor DeAngelis Manor, 845 Wakefield Street, West Warwick, passed away peacefully Thursday morning, January 24, 2019 at Scalabrini Villa, North Kingstown. She was the beloved wife of the late Gennaro J. Ucci. Born in West Warwick, she was a daughter of the late Eduardo and Filomena (Gioisa) Lemme. She was a lifelong resident of West Warwick. Rose was a seamstress for many years in the textile industry before retiring. She was a lifelong communicant of Sacred Heart Church, loved spending time with her family and cooking. She is survived by a sister, Palma “Polly” Botelho of Warren and several loving nieces, nephews and great nieces and nephews. She was the sister of the late Assunta Parente, Henry, John and Celestino “Chester” Lemme.